The Goulburn Broken Indigenous Seedbank is a not for profit community enterprise that is part of Goulburn Valley Community Energy. It provides genetically healthy seed to support landscape restoration activities, striving for, and improving resilience of biodiversity in the Goulburn Broken Catchment. All seed is collected under permit in accordance with the Flora and Fauna Guarantee Act (1988). Seed is collected from both stands of remnant vegetation and Seed Production Areas throughout the catchment. Seed Production Areas are created using collections of healthy seed from multiple remnant populations. These collections are planted together to create reliable quantities of high quality, genetically diverse indigenous seed for revegetation. Reduces seed collection pressures on remnant vegetation. 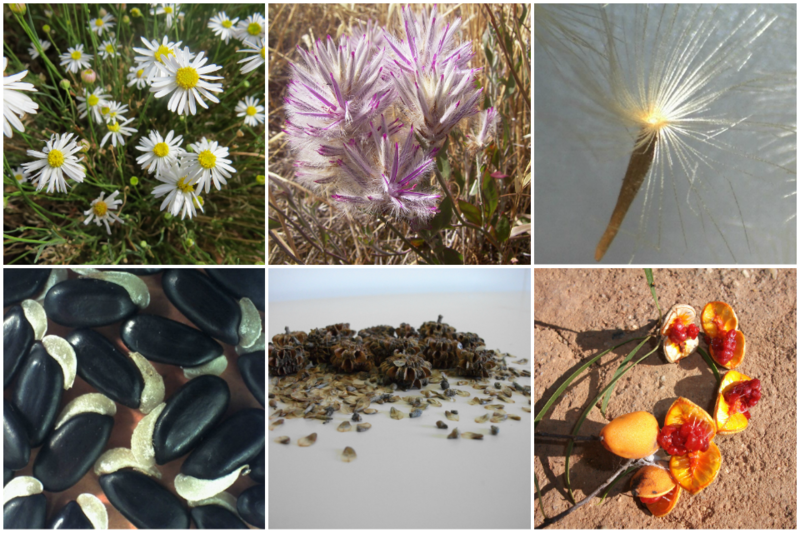 Improves the diversity of seed available for revegetation. Improves the genetic diversity of seed. Introduces the use of vulnerable, rare or threatened species into revegetation. Provides quality control with regard to the origin of seed. Minimum of 5 grams per seed lot. Minimum of $25 per order. Postage and handling charges are applicable. Once seed is dispatched from the seedbank, ownership and responsibility passes to the purchaser. No grass seed lot is guaranteed to be pure. All direct seeding orders have seed treatments applied accordingly. Our seed treatment are designed to break natural dormancy and improve germination rates. Opting out of seed treatments does not change the price of the seed. No treatments are applied to seed for Nursery orders. Nursery prices as listed on the catalogue. – Customers need to be registered with a unique email address. Copyright © 2014 SeedBank All rights reserved.